We are excited to announced a partnership with HappyFeet – Kansas City and the Legends Soccer Club to be the Clubs Dairy and Home Delivery Partner. This new relationship is an example of how two organizations committed to the Kansas City Metro can partner with the focus on assisting children in becoming active while also learning the traits necessary to be brave and creative leaders for life. Further details of the partnership have been circulated via press release. 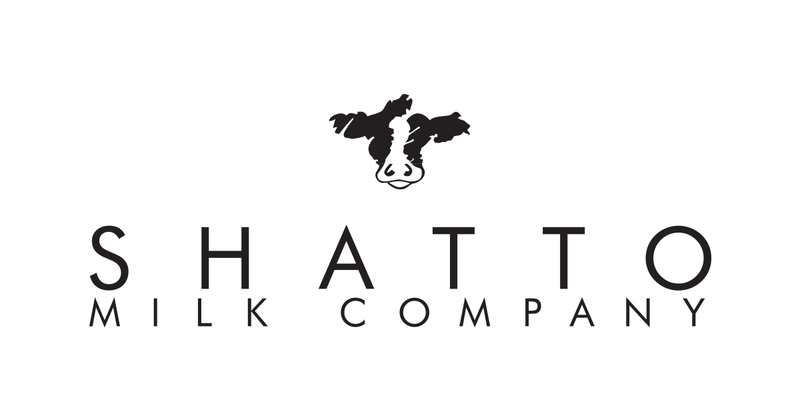 Shatto Milk Company will be assisting the Club through monetary donation to assist with their youth soccer league as well as scholarship funds for those needing assistance to participate in the sport. 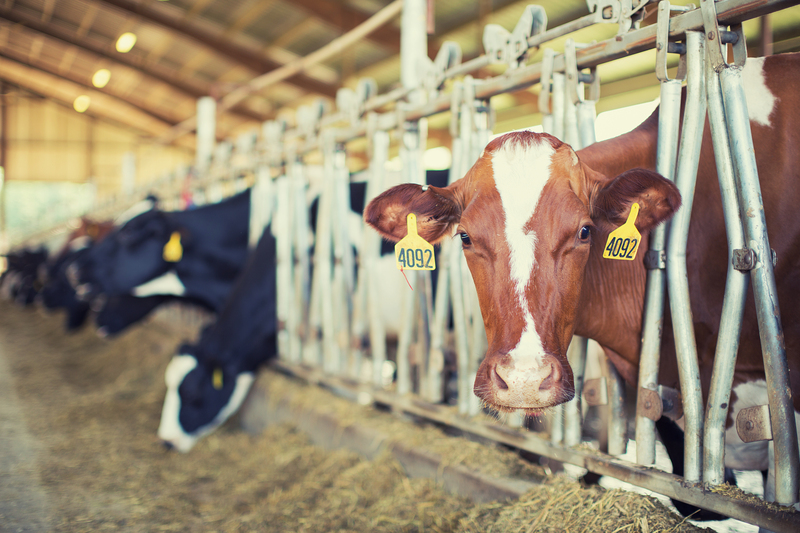 Shatto Milk Company is a small, family owned and operated, dairy farm located just north of the Kansas City metropolitan area.